Update: AT&T users of the Moto X Pure Edition are now getting Marshmallow as well, according to an update posted by Motorola’s David Schuster this morning. Big news today from Motorola’s David Schuster on Google+, as he announced that the Android 6.0 Marshmallow update should now be rolling out to owners of the Moto X Pure Edition on Verizon, Sprint, and US Cellular. Recently, a soak test of Marshmallow was hitting enrolled devices, and with this announcement, we would say that the soak test went well. Owners on Verizon, Sprint, and US Cellular should expect to see the update starting today, but if you are not prompted by a notification, don’t worry, it will come soon. 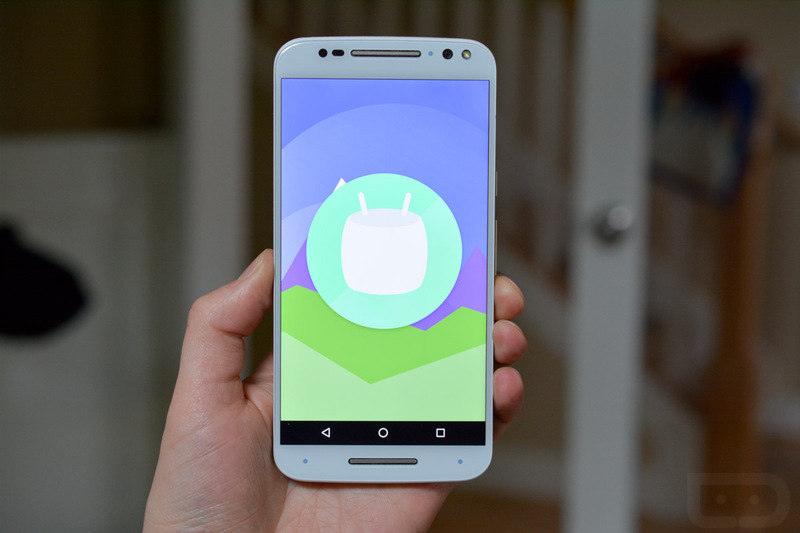 Marshmallow brings Google’s Doze and Google Now on Tap, as well as fixes for many things inside of the Android OS. We have been running the Marshmallow build on the Moto X Pure Edition for a few days now, and so far, it’s been great. Are you pumped for your Marshmallow?